As discovered this past weekend on Reddit and video game forum Resetera, it looks like Titanfall 2's numbers got a huge jump over the weekend. Whether it's players new to the series wanting to check out the old game or fans remembering why they liked it in the first place, multiplayer appears to be hopping in a way it previously was not prior to Apex Legends' release. 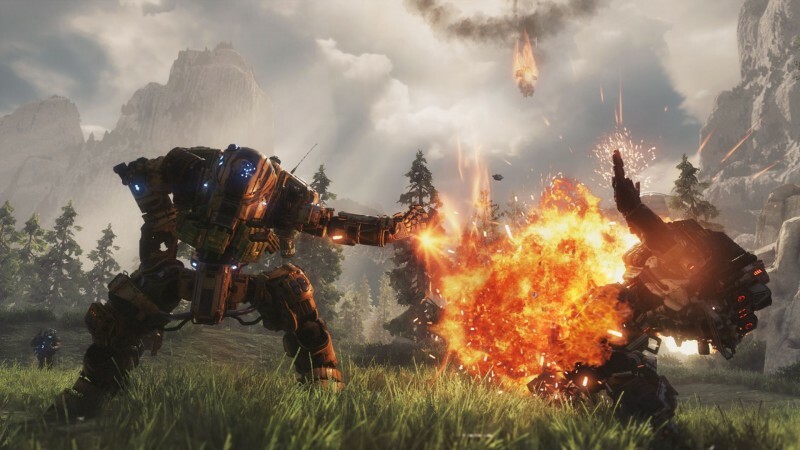 Respawn announced today that Apex Legends boasts over 25 million players with two million concurrent players at its peak, so it looks like some amount of that is bleeding over to Titanfall 2. You can read our review for Titanfall 2 right here in case you haven't had a chance to check out one of gaming's best shooter campaigns.